Afterburn Fix: Bad Accidental Sunburn? Go Get This Now. NOW. Quiet shrieking sunburned skin quickly with super-soothing and reparative Vichy Capital Soleil After Sun SOS Balm, and look to seabuckthorn oil for daily nourishment and moderate UV-exposure recovery. Sun happens. Keep SPF30+ in your purse and Vichy After Sun SOS Balm in your medicine cabinet. If you forgot to throw sunscreen in your bag before heading out on the weekend, and as a result are now suffering from an agonizing sunburn, don&apos;t worry -- no recriminations here. Your angry, red, UV-punished skin&apos;s already screaming at you plenty. Vichy Capitol Soleil After Sun SOS Balm is one way to make skin amends ASAP. But don&apos;t just sit there. 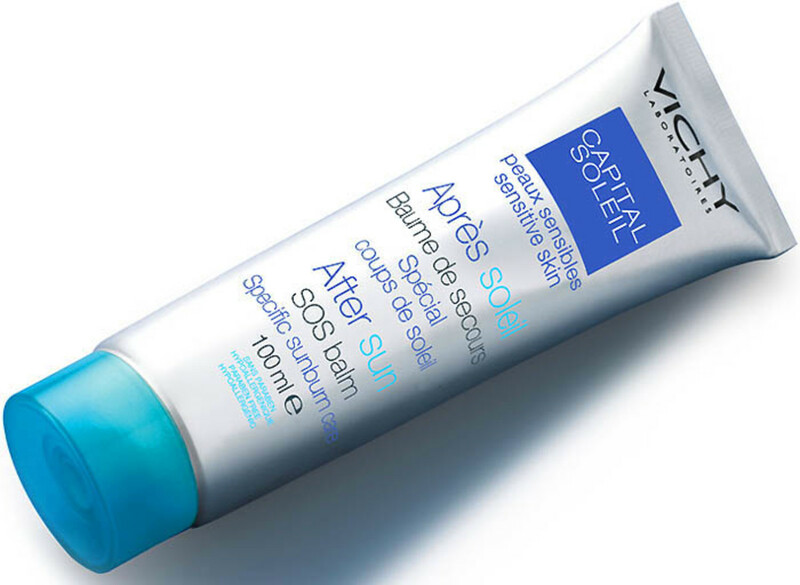 Get up from your computer, go straight to your office exit, beeline for the closest drugstore, and pick up a tube of Vichy Capital Soleil After Sun SOS Balm ($25). 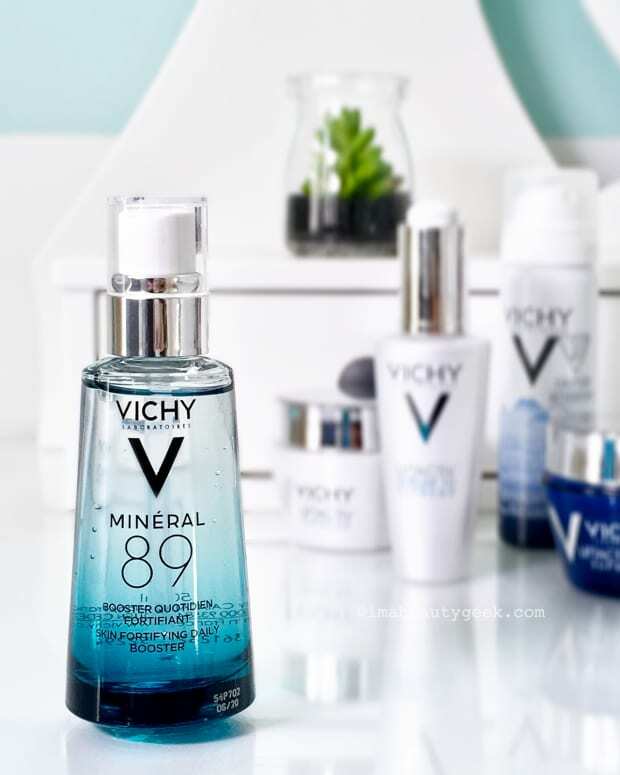 Its contains willowherb, an antibacterial and anti-inflammatory extract plus a lipid-rich concentrate that helps skin regain its equilibrium so it can begin to heal. I promise you, this stuff will take the sting and redness away fast so your skin can think about forgiving you. 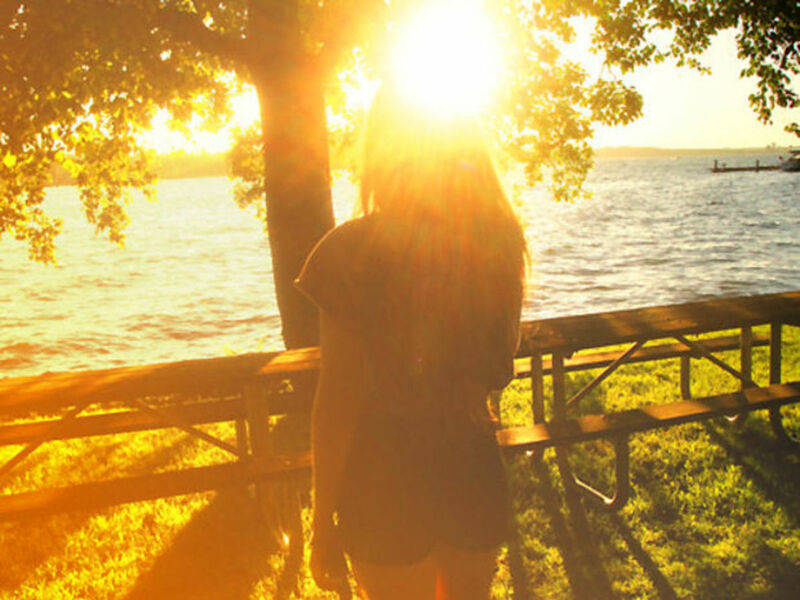 Back in my Canadian Living days, a colleague had found herself in a painful pickle: she&apos;d fallen asleep in the sun the afternoon before. Her skin was so pissed it was flame-thrower red; even her thin t-shirt was making the roasted flesh on her stomach scream. I gave her Vichy Capital Soleil After Sun SOS Balm to try (it was in the office because it had just launched). And by the next morning, every bit of pain and redness was gone, leaving calm, content skin in its place. Hey, welcome back. I trust you had no problem finding the Vichy Capital Soleil After Sun SOS Balm (I&apos;m trying to drum it in so you&apos;ll remember it, just in case), and you&apos;ve already slathered it on wherever you can reach. Feeling better? 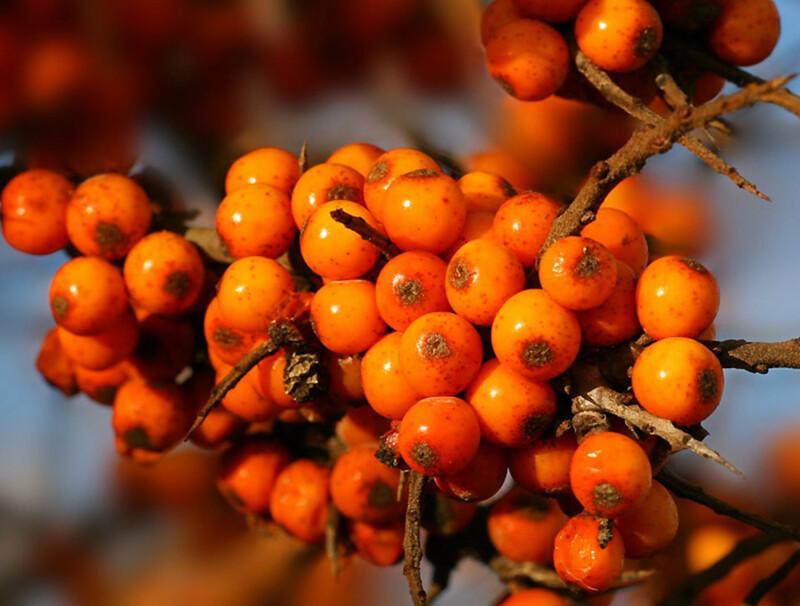 Now hit your desktop to search out antioxidant-loaded sea buckthorn oil, which has anti-inflammatory and hydrating properties to help skin bounce back from moderate UV exposure. Rich in essential fatty acids, which help skin grab onto soothing moisture, it&apos;s also stocked with beta carotene, provitamin A and vitamin E to encourage skin&apos;s recovery process. Look for Weleda Sea Buckthorn Body Oil ($25.99 via well.ca; also available at PharmaPlus), one of my all-time skincare favourites; or Sibu Beauty Sea Buckthorn Seed Oil ($16.99 via well.ca) or Body Cream ($17.99 via well.ca); or SBT Seabuckthorn Sunburned Skin Soothing Salve ($18.85 via well.ca). Have you tried Vichy Captial Soleil After Sun Balm? What&apos;s your go-to for sunburn?